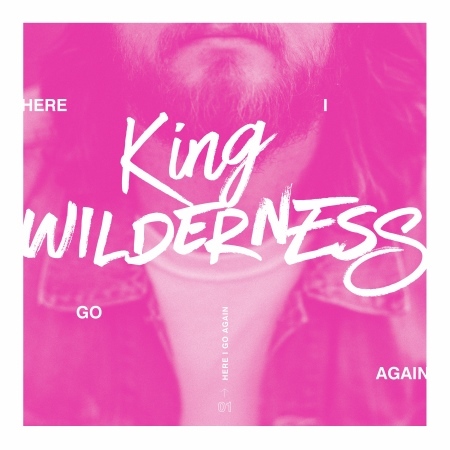 Listen: King Wilderness - "Here I Go Again"
Soaring new track “Here I Go Again” is the first of three singles to be released over the summer of 2017. “I chose this song as the first single because I feel like it best encapsulates this journey I’m on,” Adam explains. “This song introduces the listener to my journey as King Wilderness.” Propelled by a shimmering chorus with anthemic vocals, warm guitar jangles, and a touch of keys – in addition to a muscle-y bridge around 01:48 with vibes reminiscent of My Morning Jacket – “Here I Go Again” is a bright and catchy introduction to this promising indie-rock project.